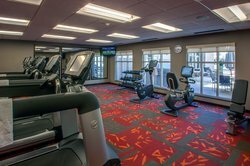 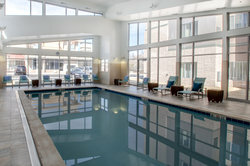 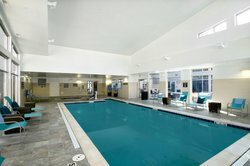 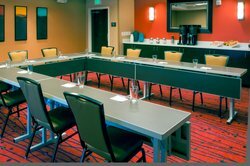 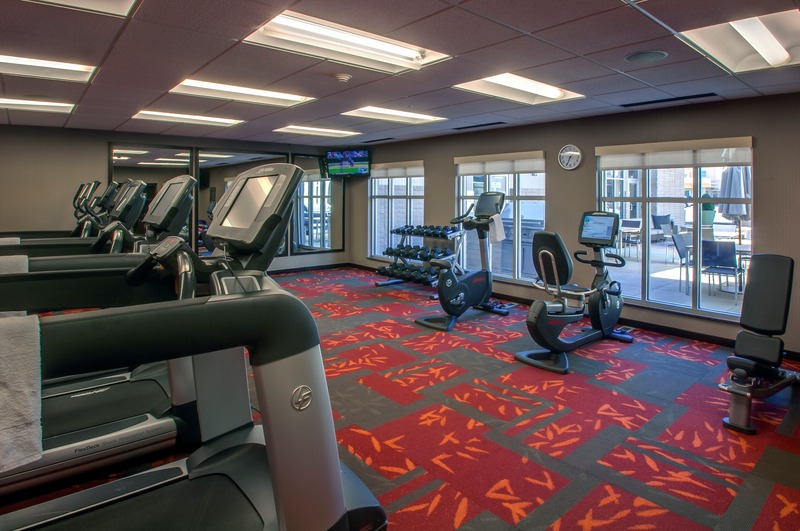 Elegant Hotel in Denver with Indoor Pool, Fitness Center and more! 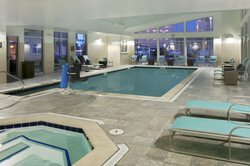 Connect and explore at our hotel in Denver with an indoor pool, business center, and evening social every day. 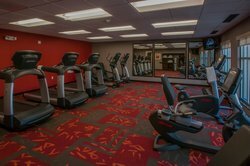 Work up a sweat in our state-of-the-art on-site fitness center – the perfect spot to burn off some steam or stick to your workout regime. 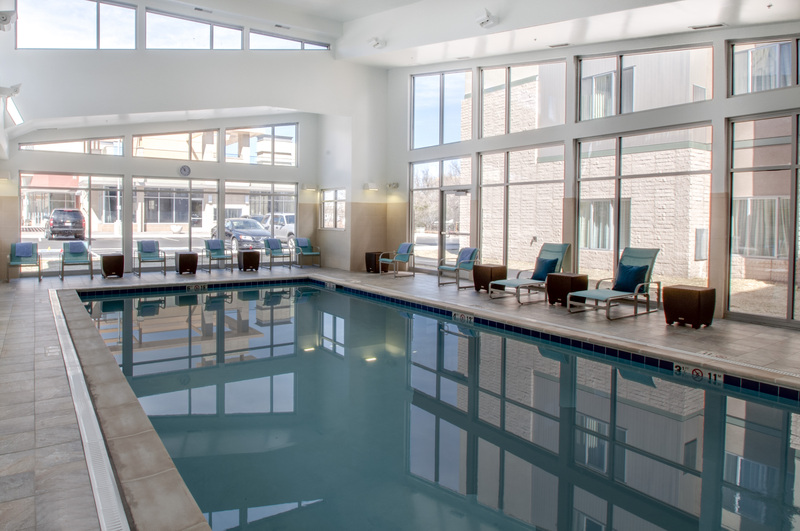 Immerse yourself in the refreshing waters of our indoor pool, or soak away the stress in the hot tub. 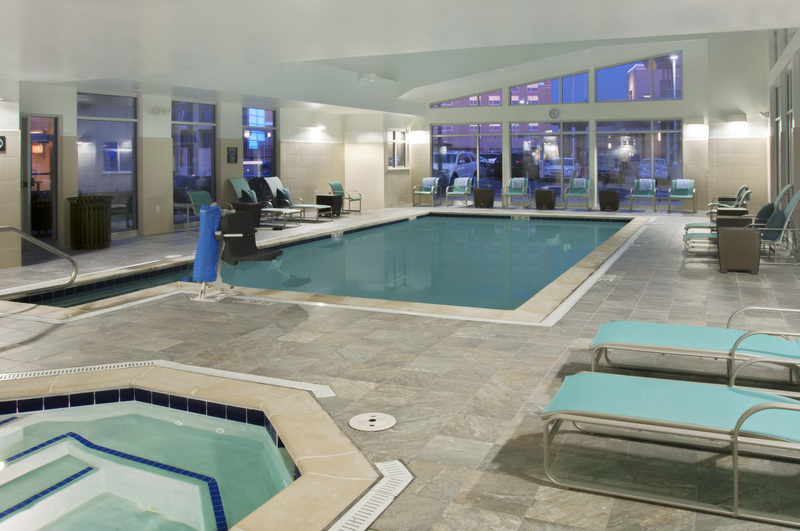 Unwind, destress and pamper yourself at our indoor hot tub and pool. 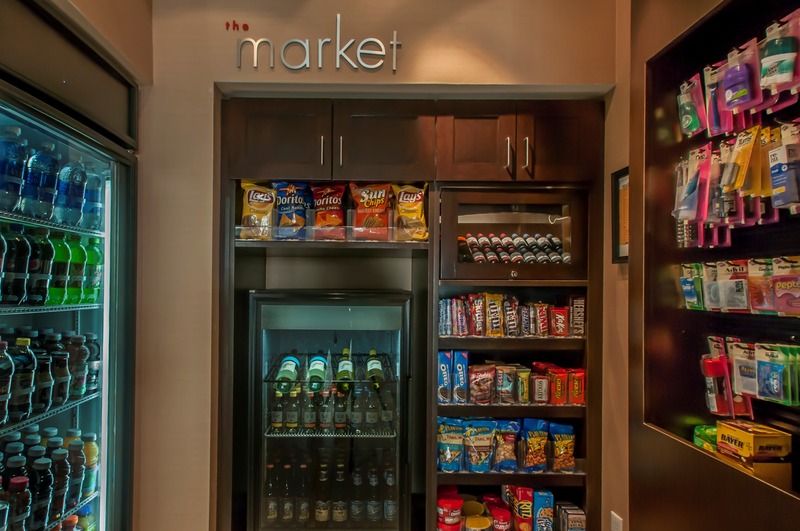 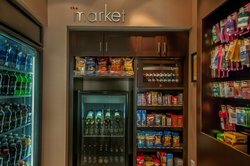 Grab a snack or refreshment on-the-go at The Market. 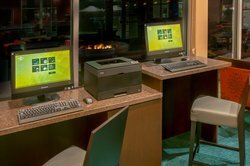 Connect with home or the office at our convenient business center. Stylish, well-appointed meeting spaces – perfect for your next board meeting.